Jenny Moore and Lisa Meyer formed Capsule in 1999 to produce live events and exhibitions for adventurous audiences in Birmingham, showcasing both international touring artists and homegrown talent. Since then, Capsule has gained a reputation as a dynamic and innovative arts producer, initiating, commissioning and producing multi disciplinary work. 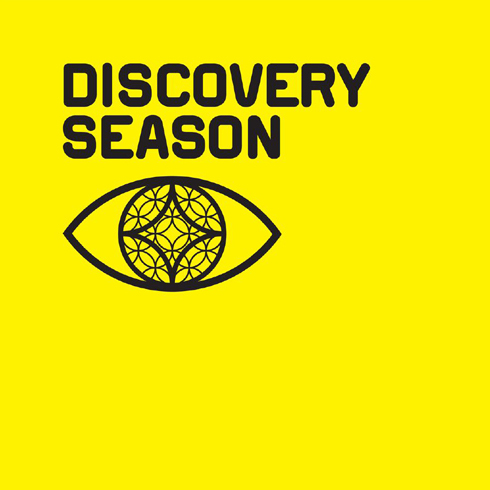 From September right through to December 2013 Capsule were appointed to curate, produce and manage the Discovery Season. 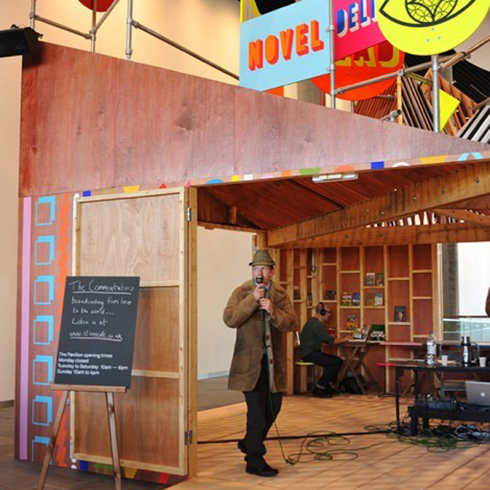 The season was a four month programme of dynamic events, activities and performances for residents of, and visitors to Birmingham, on the theme of Discovery, celebrating the opening of Library of Birmingham, the largest public library in Europe. This ambitious season saw total audiences of 1.2 million people and included work by 469 artists with 57 new commissions, 113 performances and 183 workshops. Capsule wanted to evaluate the programme of events and activities to understand its overall impact. Capsule was keen to understand the experience of visitors, participants and artists that were involved with the event and evaluate the quality and legacy of the programme. We conducted primary research through self-completion and online surveys to collect data from visitors and participants from across the whole programme of activities. 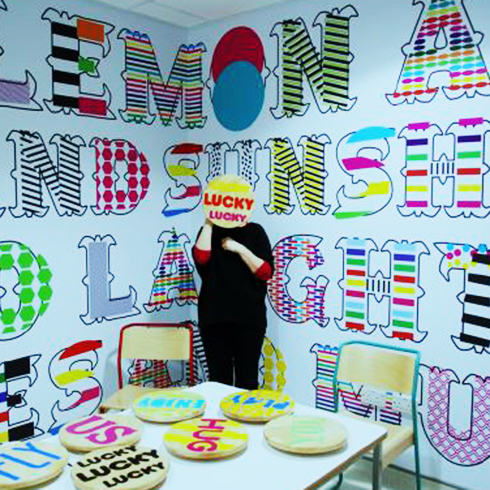 We will also carried out face-to-face and telephone interviews with artists and other partners of Discovery Season. We presented our findings and recommendations to Capsule and the Library of Birmingham.